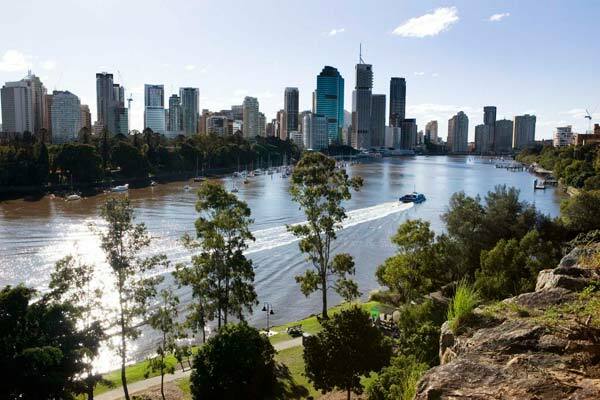 Lots of top-rated attractions are waiting to be explored on your Motorhome Hire Brisbane holiday. The must-visit regions further afield include Somerset, the Scenic Rim and Lockyer Valley brimming with waterfalls and lookouts. Feed wild dolphins at Moreton Island and … Read More..